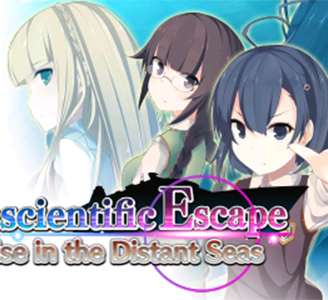 Parascientific Escape: Cruise in the Distant Seas, known as "Chou Kagaku Dasshutsu Story: Zekkai no Gouka Kyakusen" in Japan, is a visual novel adventure game developed by Intense. It was self-published in Japan and published by CIRCLE Entertainment in North America and Europe. Parascientific Escape: Cruise in the Distant Seas runs almost perfectly in Citra. The game suffers from some minor audio stuttering. Other than that, the game can completed without any major problems.